The Barton Group of New York announces development of a new low-cost, stand-up pouch technology, designed for a wide range of liquid and semi-liquid products. 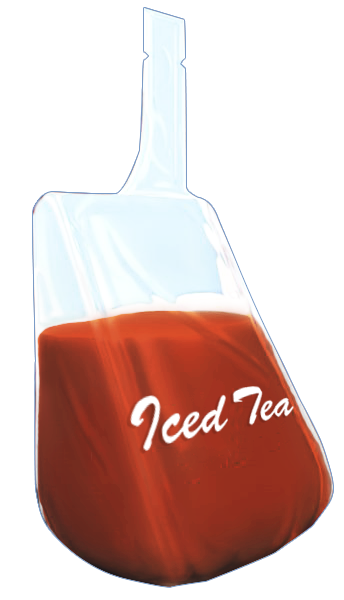 Using specially configured horizontal thermoform/fill/seal machinery, a triangular package is created which, after being filled and sealed, forms a new, unique, patented Stand Up Squeezy Straw™ Dispensing Pouch. For more information, visit the home page of this website or contact Lew Barton at 81 Newtown Lane #309, East Hampton, NY 11937, call 917-647-6388. Posted in Stand Up Squeezy Straw Pouch.